Welcome to orientation at Northland! We are excited to welcome you into our campus community. 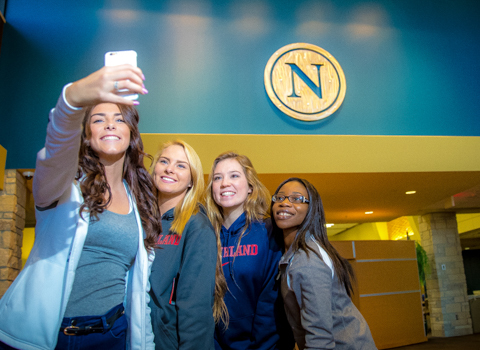 Campus orientations are the cornerstone of student success at Northland! It will help alleviate any anxiety you have by answering questions about academic expectations, financial aid, support services, housing, student life and prepare you for a successful college experience. 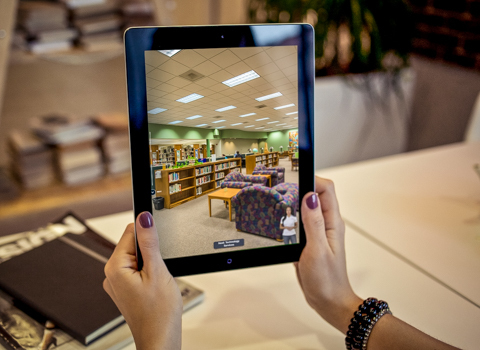 Our online orientation system offers participants the chance to be introduced to the services at Northland, answer questions, provide guidance, as well as offering students a reference point for access to information at any time.